Julie Tippex and Front Porch agencies are extremely proud to be part of the production of one of the standout musical events of the year: a European one-off live performance of Outside the Dream Syndicate, the legendary collaboration between avant-garde icon Tony Conrad and German krautrock band Faust, for Atonal Festival this summer in Berlin. Conceived in 1973, their seminal LP did as much as any other musical entity in setting the parameters for minimalist and drone music in the latter part of the 20th century. 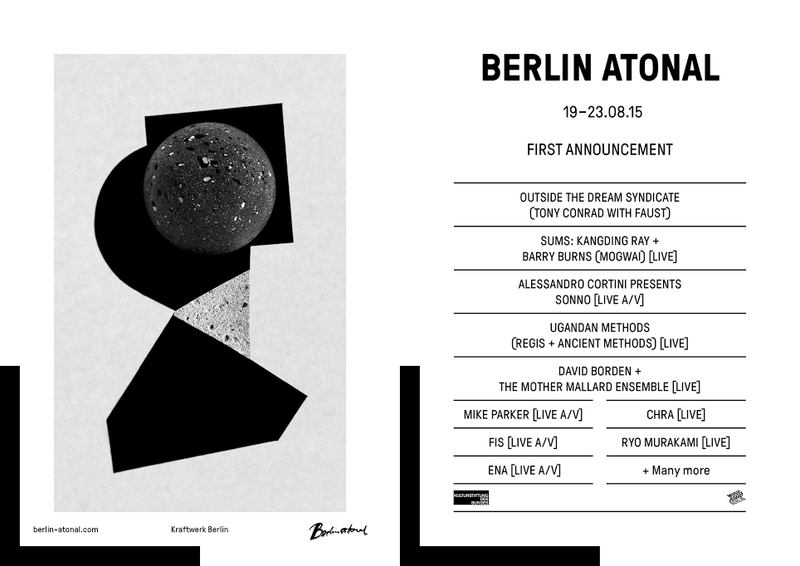 They play at Berlin Atonal their first on-stage reunion in over 20 years. This rare collaboration between Tony Conrad and the Faust core members, Jean-Hervé Péron and Zappi W. Diermaier, will be a collage of thunderous percussion and violin with chest-rattling low frequencies fusing to create a cosmic blend of krautrock and drone.